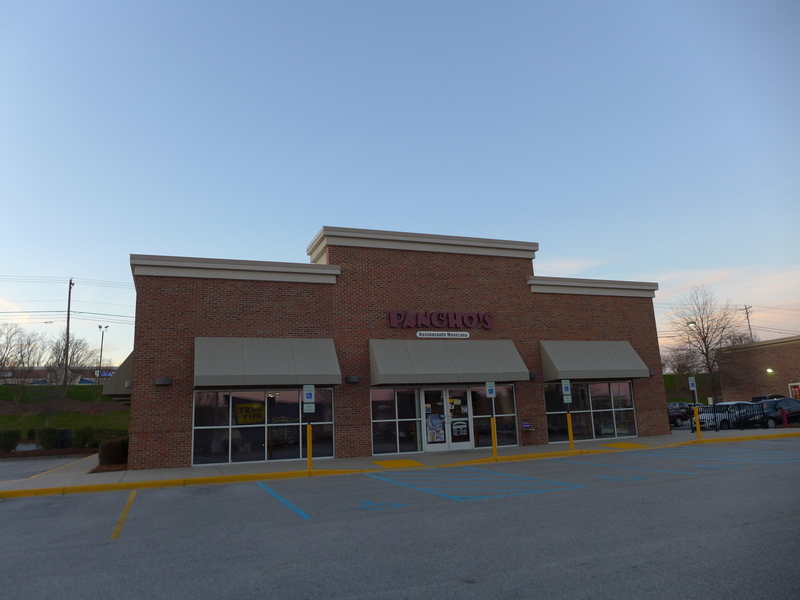 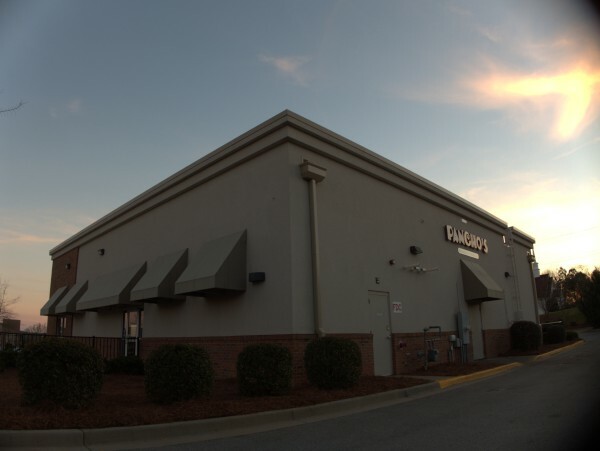 This Lexington Mexican spot on a Target outparcel was originally a Casa Linda. 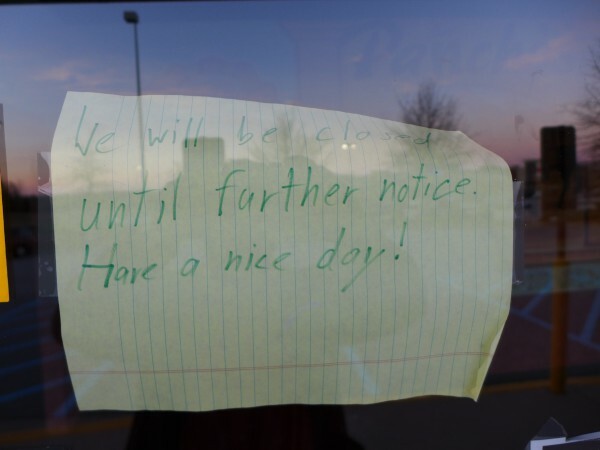 As this closing is close to events in the news, I want to be very careful what I say, but you can read some background in The State here. 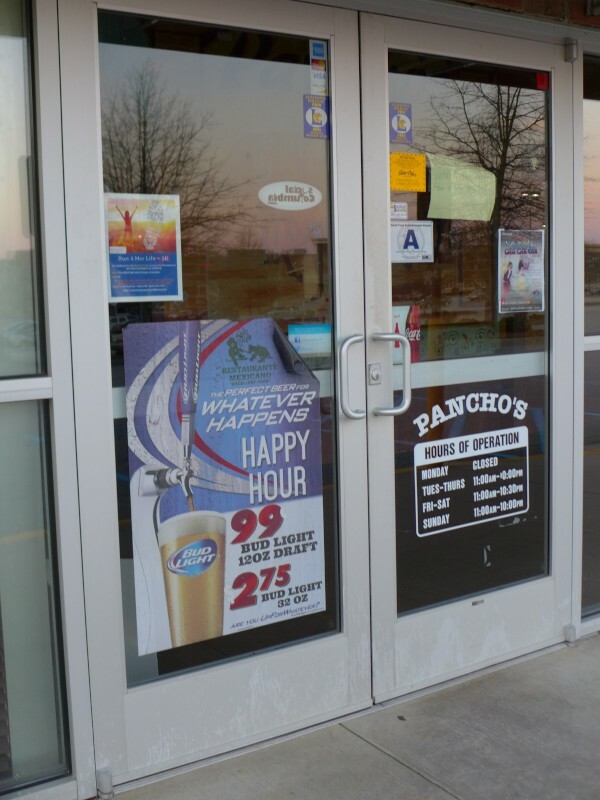 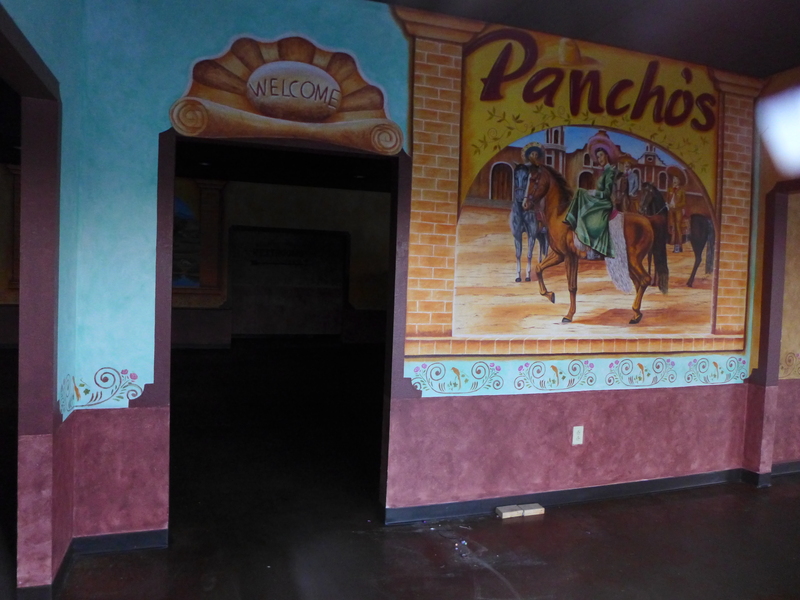 As of a few days ago, the Forest Drive Pancho's was still open. 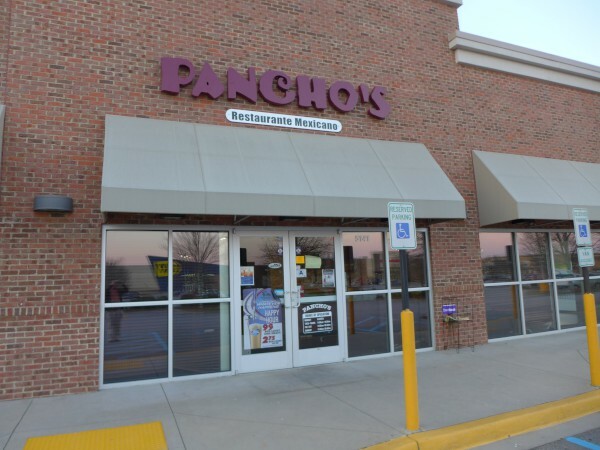 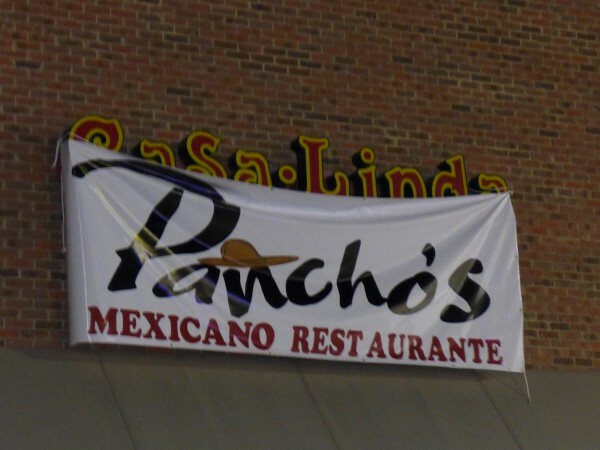 It appears from their facebook page that a commenter saw this location as Pancho's on 8 March, so I'm using that as a date, though it would have been a bit earlier. I never ate at this location, but in general do like the one on Beltline. 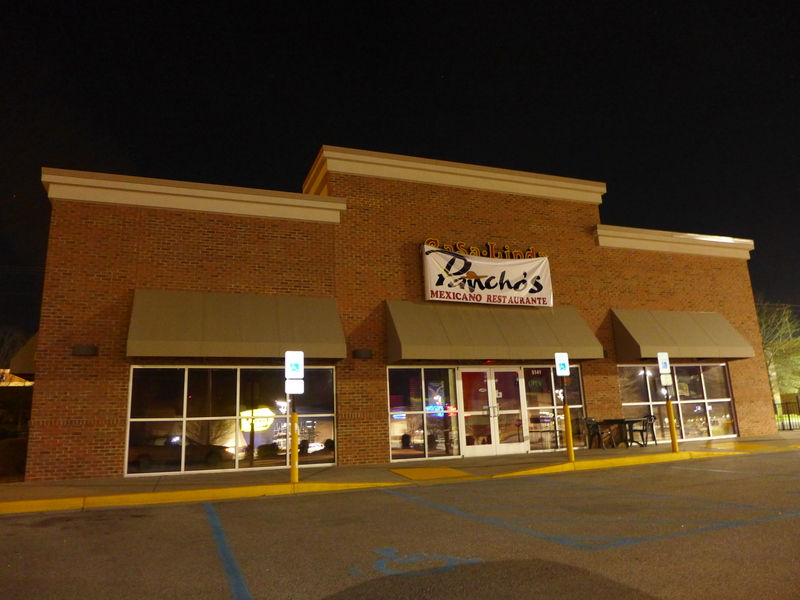 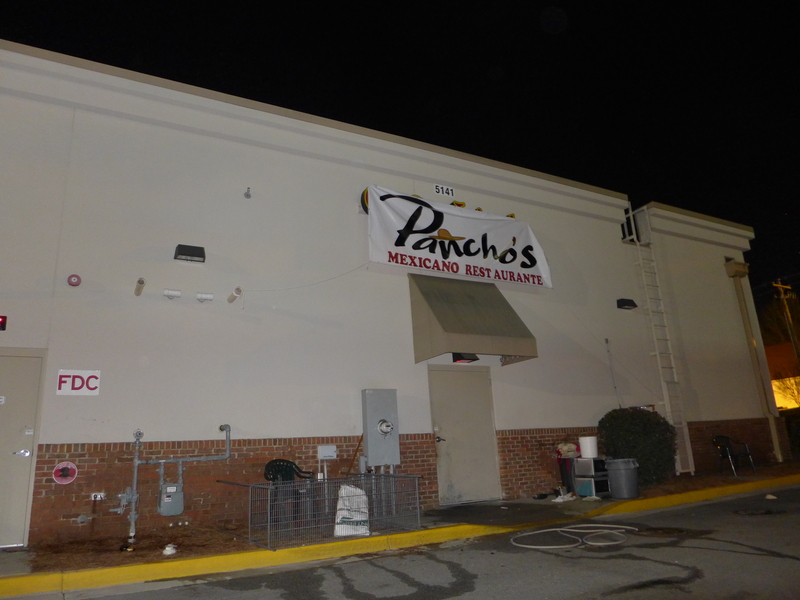 From the name, I suppose this is now a second location for Pancho's on Forest Drive in the old Redbone Alley building.